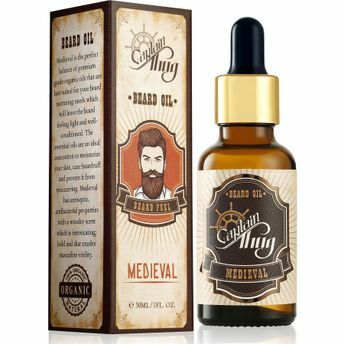 Captain Thug's Ultra Premium & All Natural Medieval Beard Oil is the perfect balance of premium grade organic oils that are best suited for your beard nurturing needs which will leave the beard feeling light and well- conditioned. The essential oils are an ideal concoction to moisturize your skin, cure beardruff and prevent it from reoccurring. 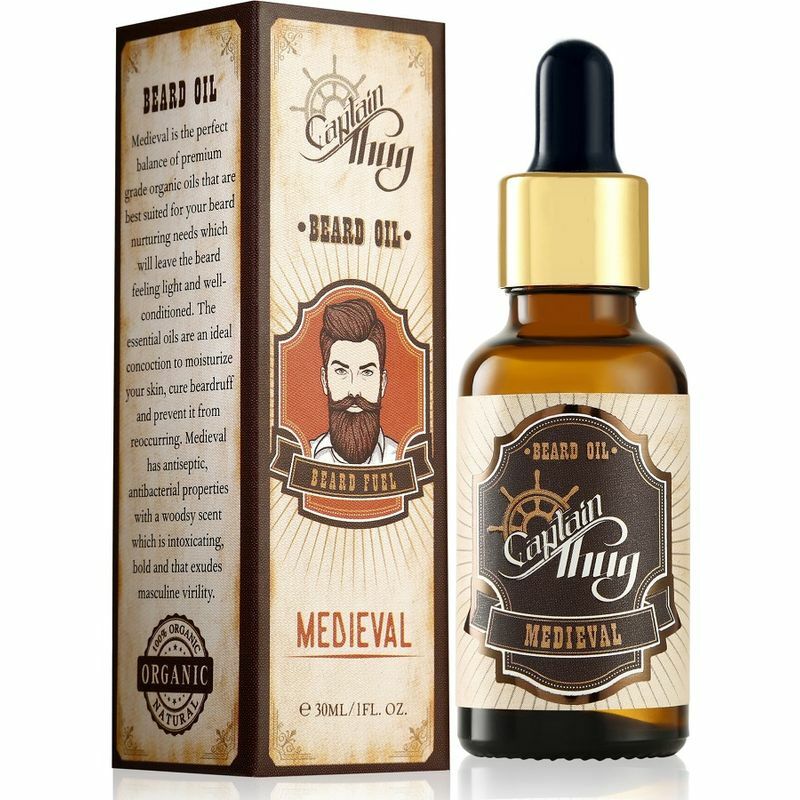 Medieval has antiseptic, antibacterial properties with a woodsy scent which is intoxicating, bold and that exudes masculine virility.